A group of five friends goes on a hunting trip in the American outback. Coming from the city, the guys quickly clash with the locals. 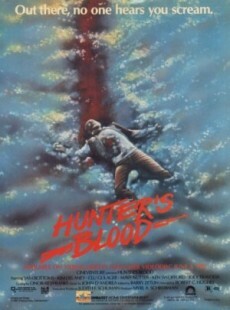 As they pursue their hunting, a group of degenerate hillbillies living in the woods start hunting them down. That means a fight for survival that turns quite bloody is afoot. And as it turns out, this fight was trimmed down for the “R” rating in the US in several scenes. Unfortunately, some releases in other markets are based on this pre-censored version (e.g. the German DVD). 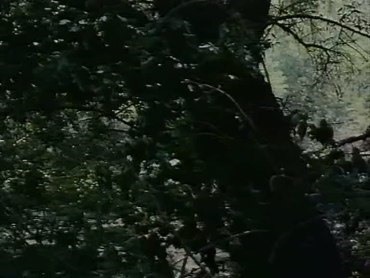 The British BBFC 18 version, however, is a release that features the completely uncut film. Compared are the censored US R-rated Laserdisc (by Embassy) and the uncut British BBFC 18 VHS (by Palace Pictures). 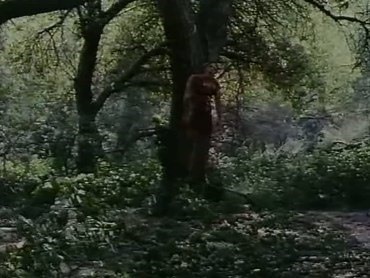 1:00:13: The camera pan towards the body at the tree is shortened significantly in the R-rated version. 1:01:07: The body can be seen a bit longer. 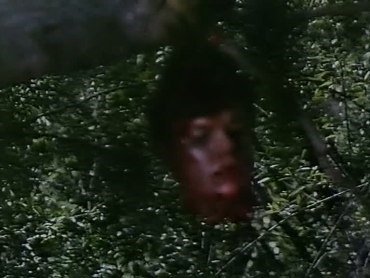 1:03:46: The severed head remains longer in the camera focus that tries to sharpen the picture. 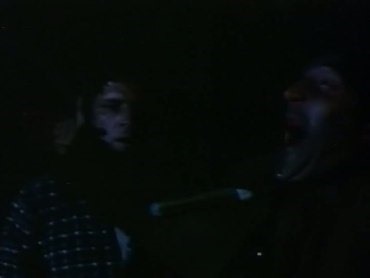 1:10:19: Just a few frames longer as the redneck has the knife in his throat. 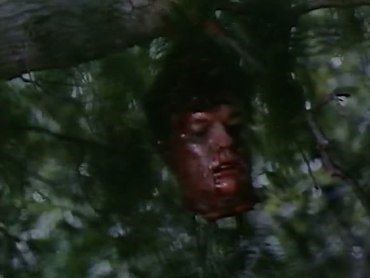 1:15:03: The view of the redneck with the splattered head was shortened as David moves forward. The guy’s arms are still twitching. 1:15:32: The redneck can be seen a little longer as he kneels down to get to his buddy with the fatal head wound.